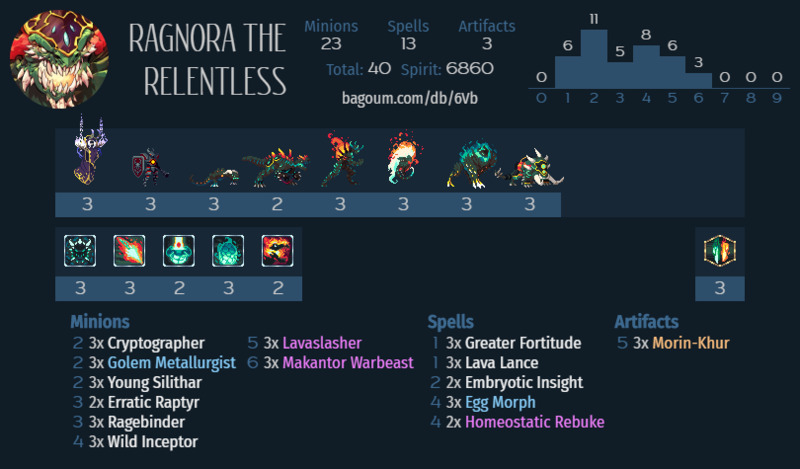 Guides for Duelyst can be found here. 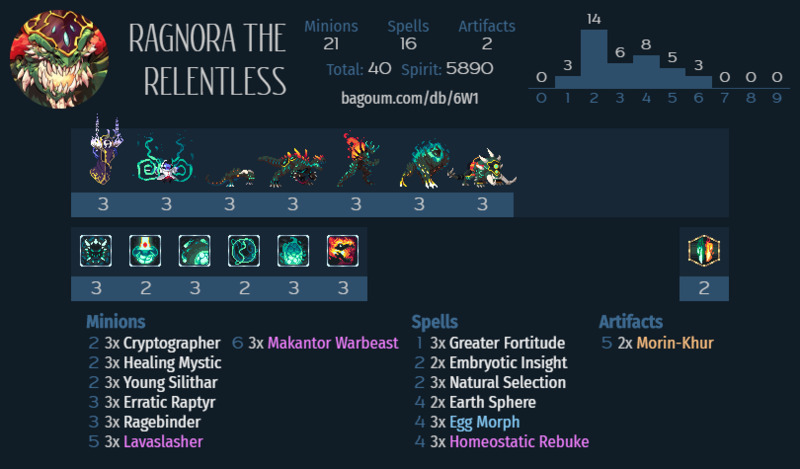 Deck Database Website by chuyqwerty to upload your decks, get them rated by the community and look at other decks! 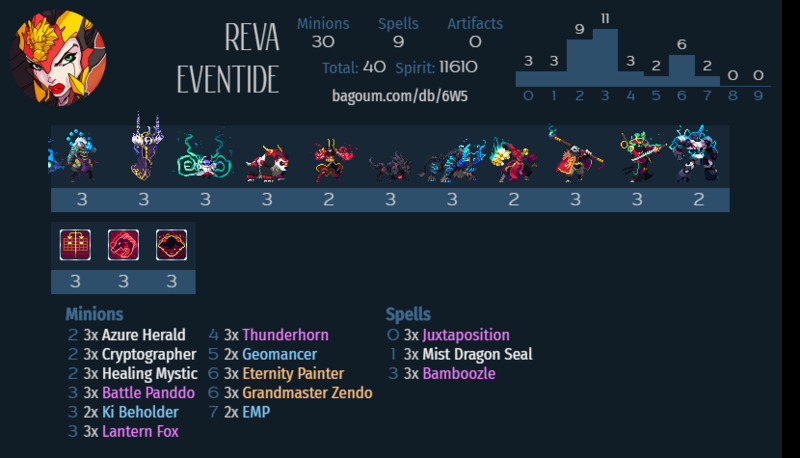 You only find collective lists here, for single decks look at every faction. 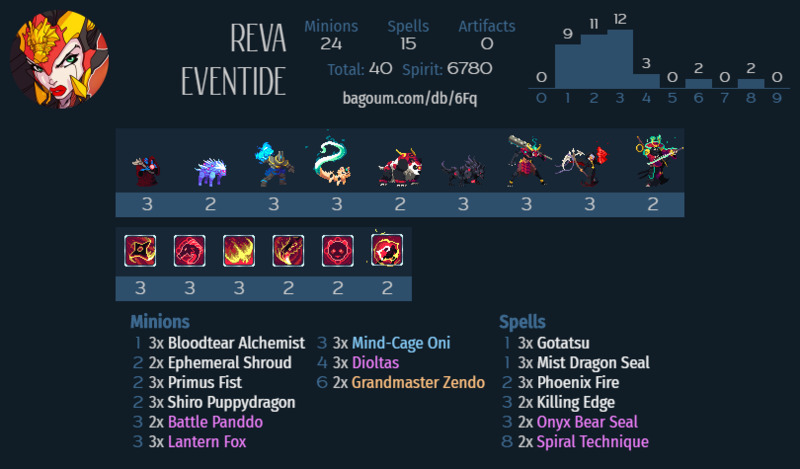 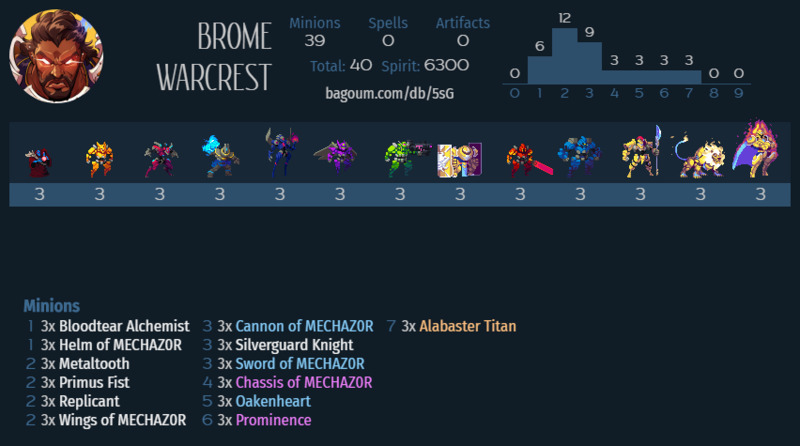 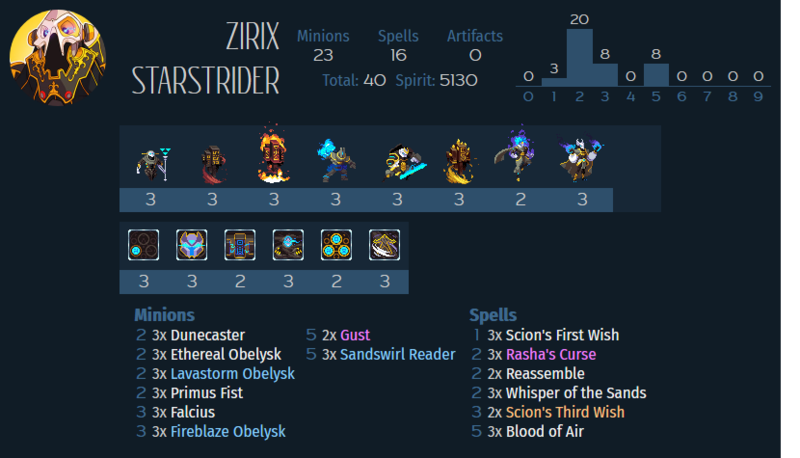 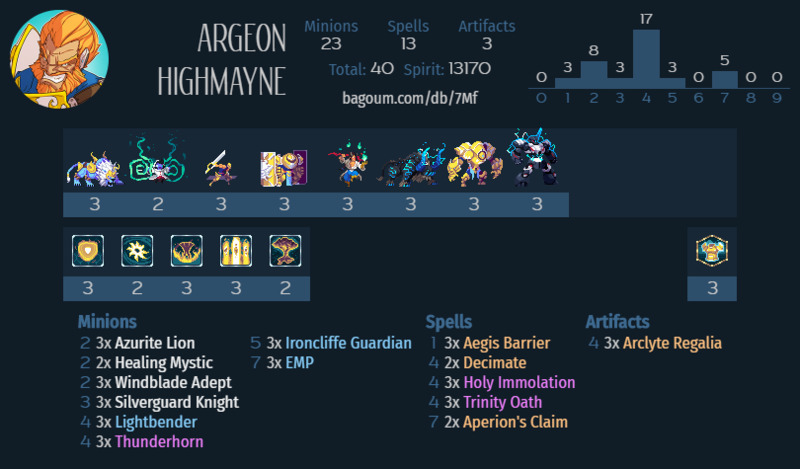 AlphaCentury's decks v.1.93 with some additional thoughts. 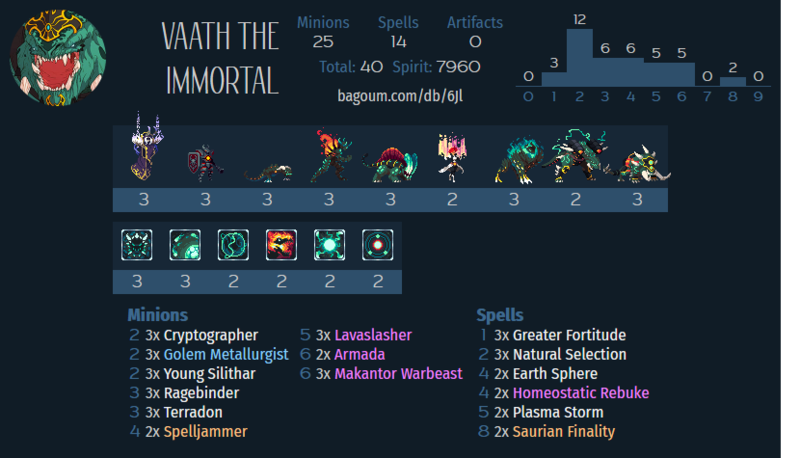 You only find collective lists here, for single budget decks look at every faction. 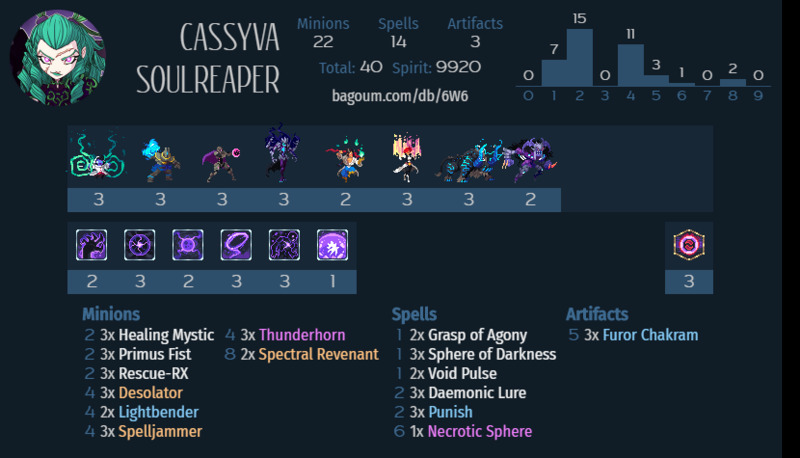 As Duelyst and its meta constantly evolve, players are constantly working and adapting their deck to best suit the times. 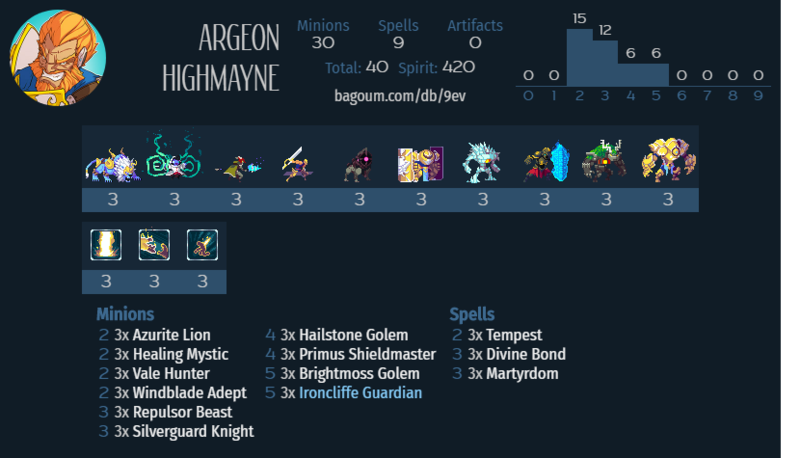 Here you'll find Diamond or higher ranked players sharing and updating decklists for your favorite factions, including meme decks for players who want to play more silly and fun decks! 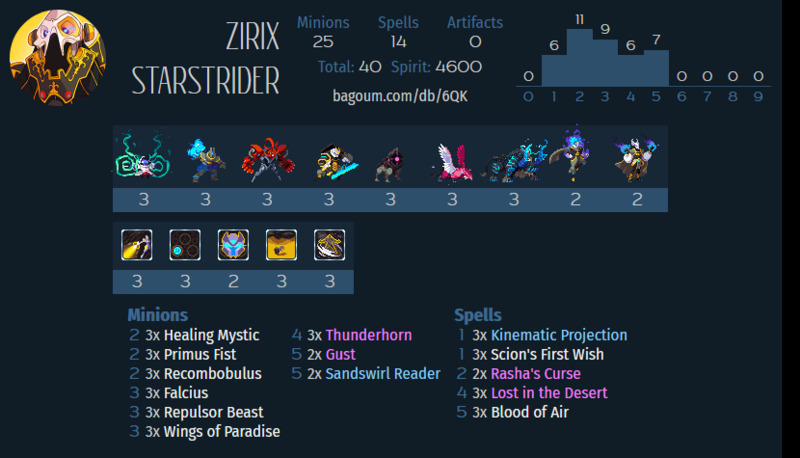 Budget decks and Tierlists can be found here. 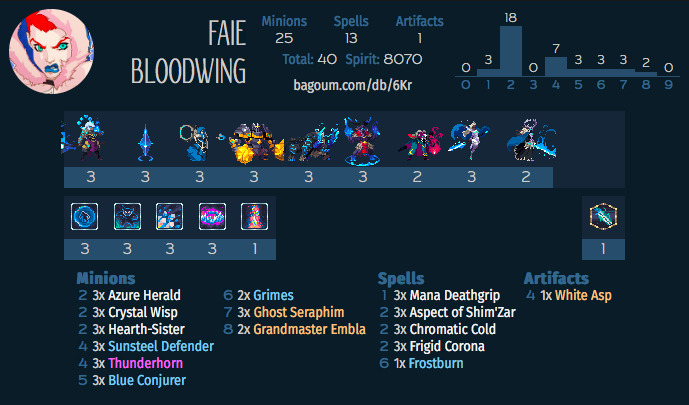 Be aware that some of these decks can be outdated and be in need of some smaller changes (indicated by the patch version). 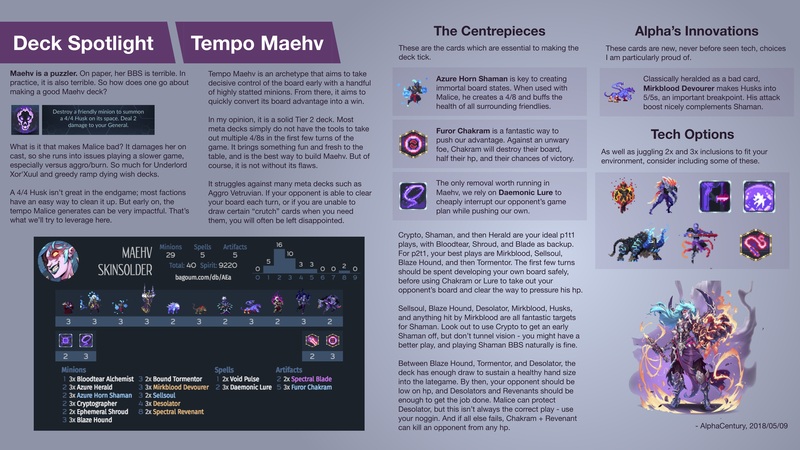 This page was last edited on 17 April 2019, at 14:45.